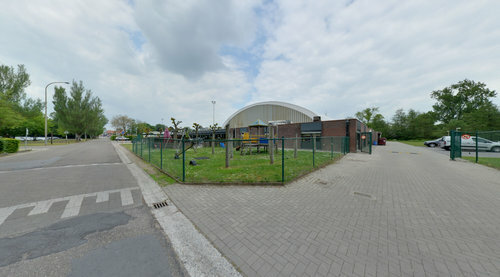 Den Uyt Sports Centre boasts an Olympic size open air swimming pool with a toddler and kids' pool, water chute, playground, indoor swimming pool with slide, jacuzzi and solarium, Finnish running track, pétanque and tennis courts, skate and basketball courts, athletics track, sports hall and outdoor skating. Something for every sports enthusiast! 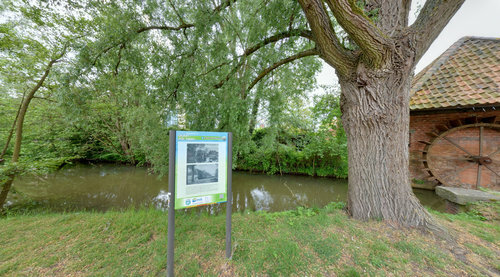 Non-profit organisation Kemp has renovated the 19th-century 'wool washing house' on the river Nete in Mol, where in the past the wool would be washed and dried. 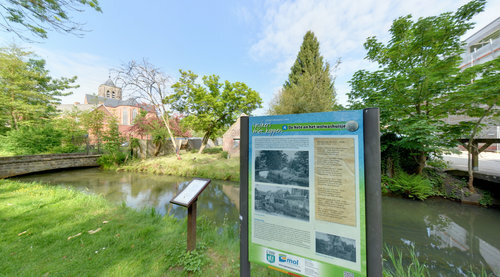 The wool washing house is the last remnant of the old wool industry in Mol. 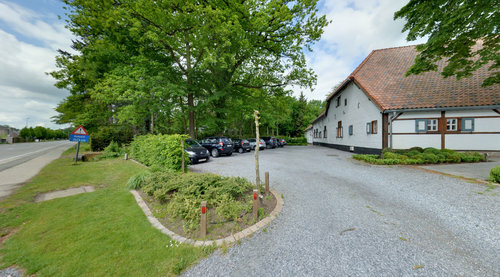 The water mill house is managed by environmental association De Gagel. 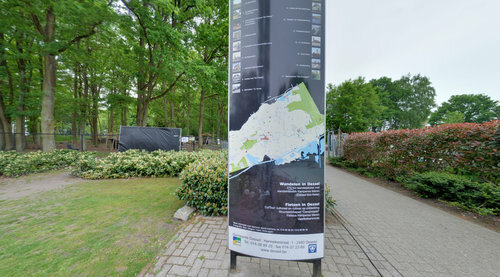 Inside the building, the association has established a small exhibition about the various aspects of the river Nete. The windmill is the last remaining of the seven windmills that our town once boasted. 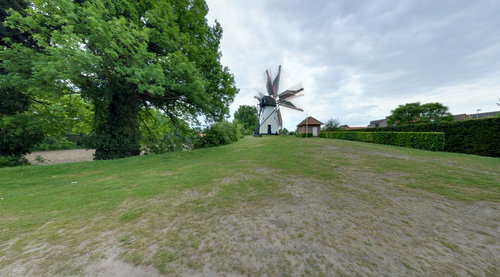 It was built in 1856 by windmill builder Karel Heylen from Geel. In 1913 it was cemented and plastered. In the 1950s the windmill was badly damaged during a storm and was sold. The new owners were the SCK and the local authority. 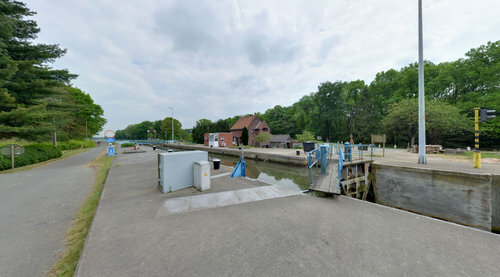 The area in Mol-Ezaart next to Geel is called 'de Hessie' and is one of the oldest hamlets in Mol. 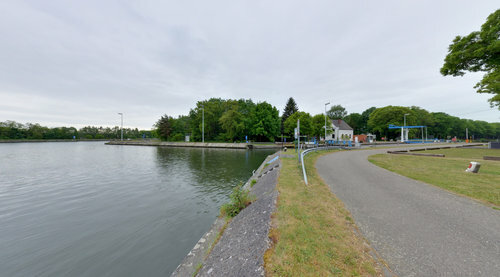 According to folk legend, there was once a castle on de Hessie, surrounded by a moat, the 'Moelgracht'. The castle disappeared and houses were built on the old foundations. 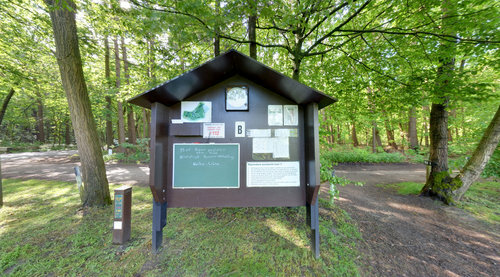 The level course is peacefully located on the border between forest and meadow. The greens are generally small and strategic. They are defended by bunkers with the famous white sand of Mol, more popular with glass manufacturers than golf players! 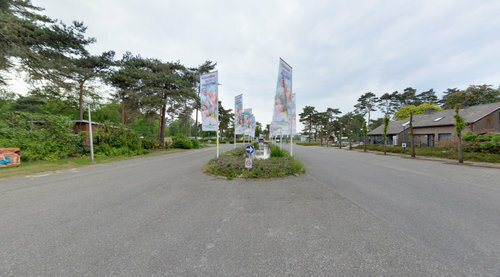 Many people regard the Scots pine (Pinus sylvestris) as the typical Kempen tree. However, for a long time, it was completely absent from our landscape.